A DJ/Producer hailing from Italy, Stefano Esposito aka Stepp is a new musical concept, created in 2018. 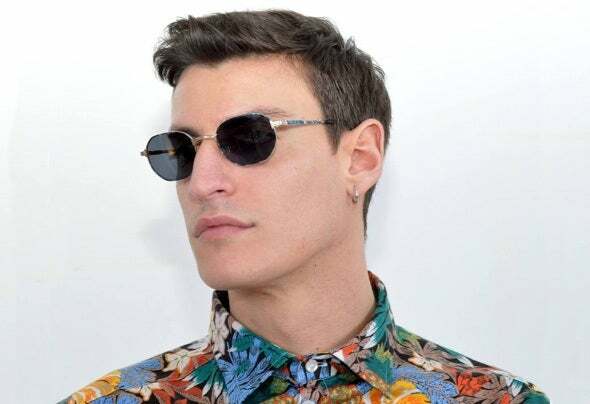 The young Italian producer has more than ten years of experience behind the decks, which began with mixing hip-hop and then progressing to soul and funk at the age of 13. "Booty bass" mixed with Latin rhythmic elements, powerful beats and Funky sound influences, gives his music an explosion of colors. Cooking and experimenting with different styles of music, Stepp brings fresh Techouse sounds to the party. Stepp has also started a record label, with italian producers Di Chiara Brothers, named “Creature Records” and the first release on his own label will be in collaboration with the italian duo. It’s time to see what the future holds.. ..STEPP by step!